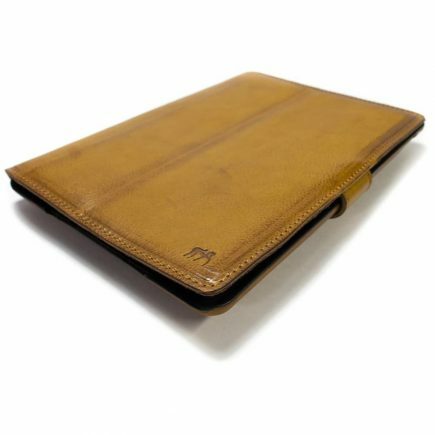 iPad leather cases and covers made of genuine full vegetable Italian calf leather. 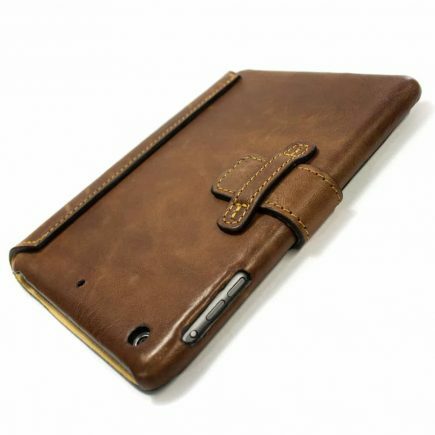 Vintage or Classic Style as you prefer. 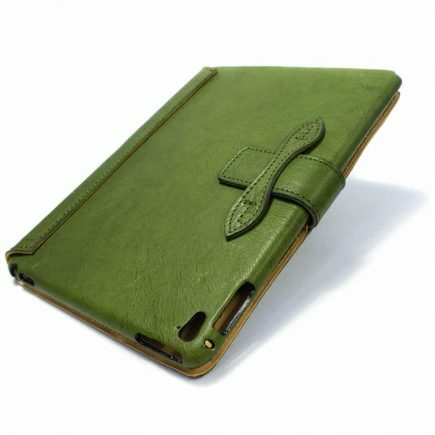 Catch perfectly your beloved iPad device and protect from falls down. 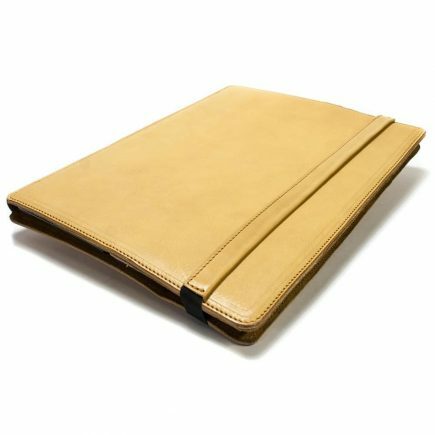 Each piece is unique cause totally handcrafted using different cuts and parts of leather. 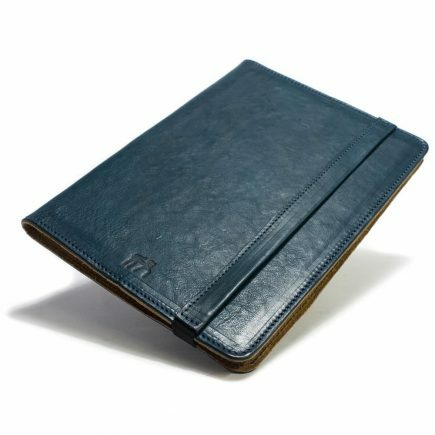 Possible to customize each piece with initials or name engraved, iPad case customized for colors and finishing totally handmade by Nicola Meyer the Italian Craftsman.